E-JUST EECPE School Dean Prof. Mona Gamal El-Din stated that the University is hosting 5th International Conference on Water Environment and Climate Change on April 6th, 2019. This special event is organized by Energy, Environmental, Chemical and Petrochemical Engineering Department (EECPE) in coordination with Global institute for Water, Environment and Health (GIWEH). Also, Arab Water Council, Renewable Energy European Institute in Holland and International Water Management Institute in Srilanka. Prof. Mona announced that the conference aims at identifying adapting challenges to climate change and water scarcity effects. In addition to not only offering applicable creative solutions and limiting negative results of climate changes but also reach environmental security. Furthermore, benefiting from international practices and implementing them in the concerned field. 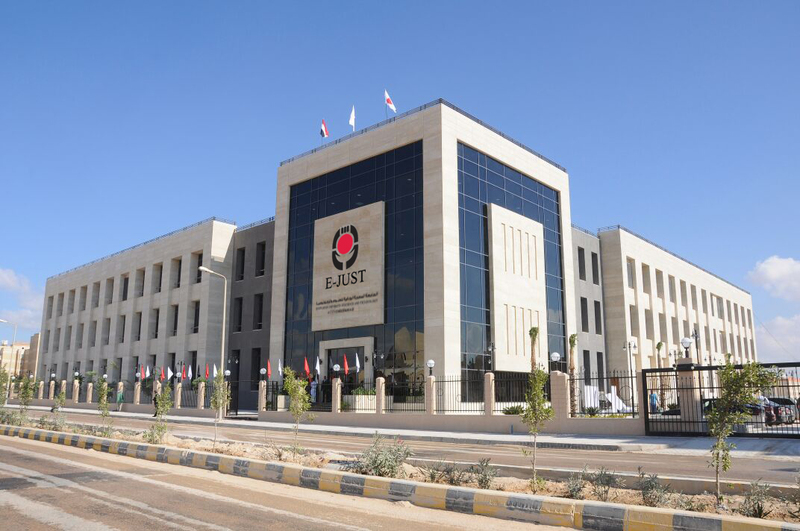 Prof. Mona added that E-JUST executed Waste Water Treatment Station in Borg Al-Arab. This station is regarded the first of its kind in Egypt, Africa and Middle East; treating water with Down flow Hanging Sponge Unit techniques.